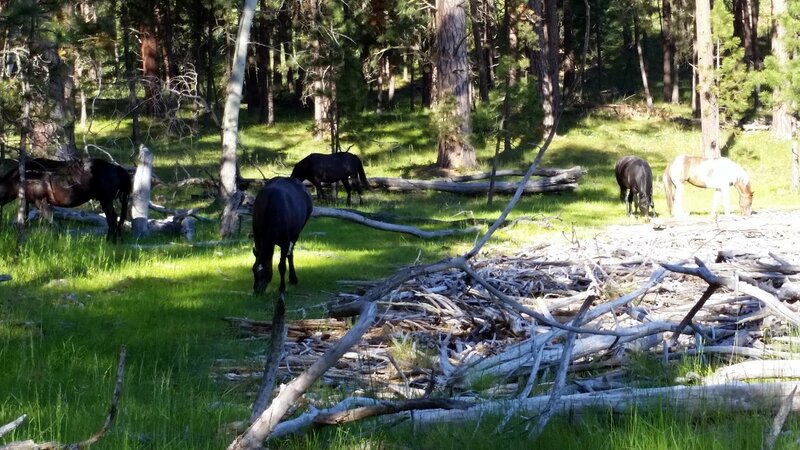 Wild Horse Island State Park has about 6 resident wild horses. They sometimes come down near the Skeeko Bay anchorage in the evenings. 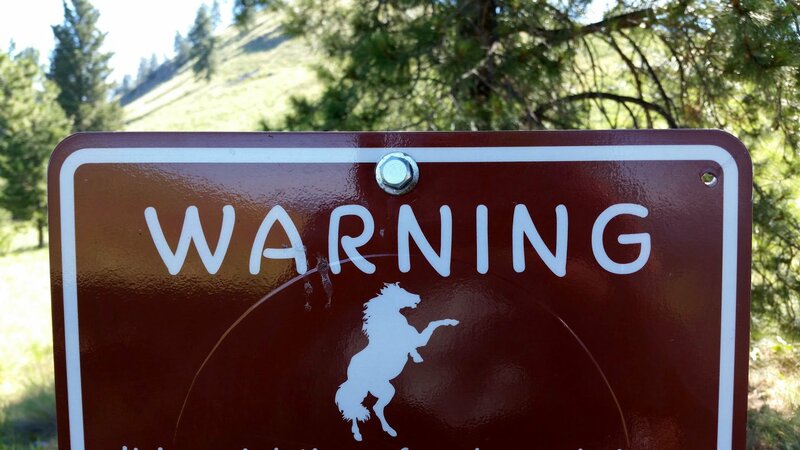 They are not particularly afraid of humans, though approaching them is forbidden, for good reason, anyway. 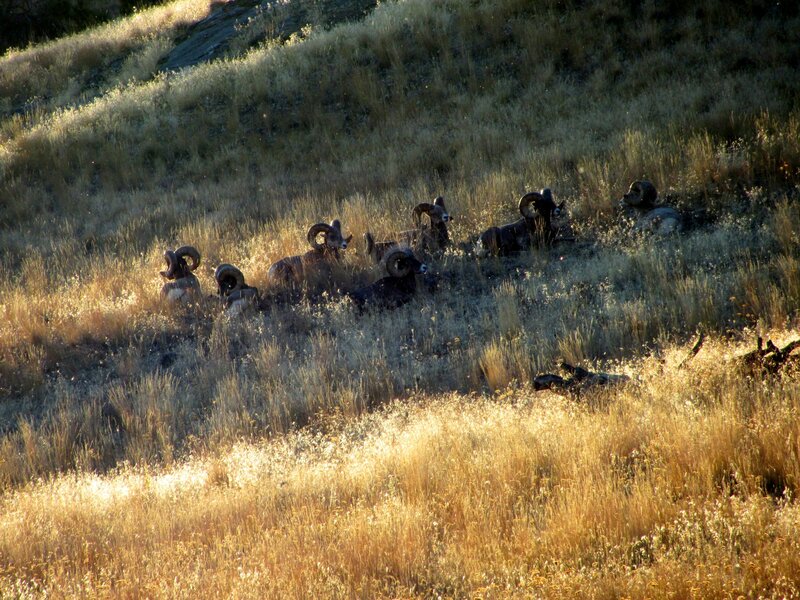 With well over 100 resident Bighorn Sheep, the island might have been more appropriately named Bighorn Sheep Island. This place is a treasure.